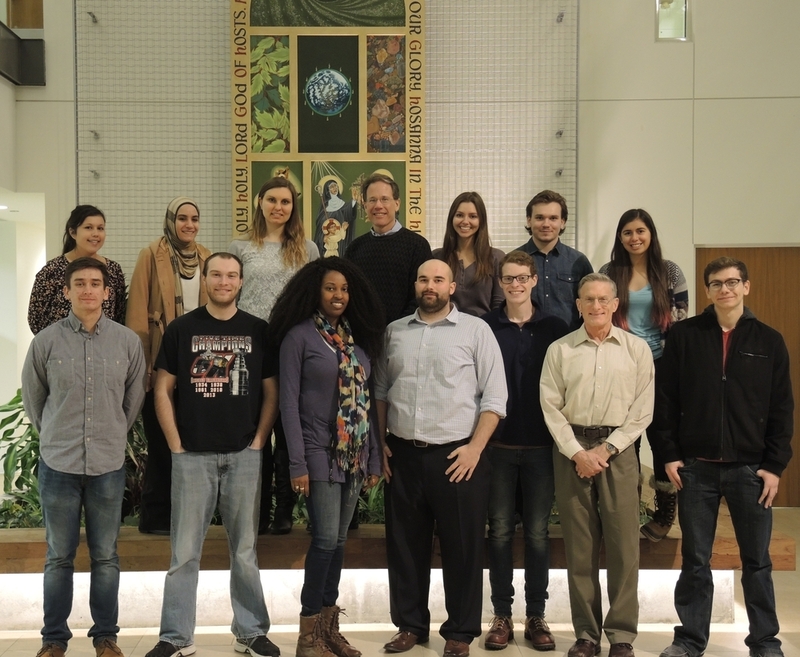 Becker's research team currently includes 1 Graduate student and 8 Undergraduates. 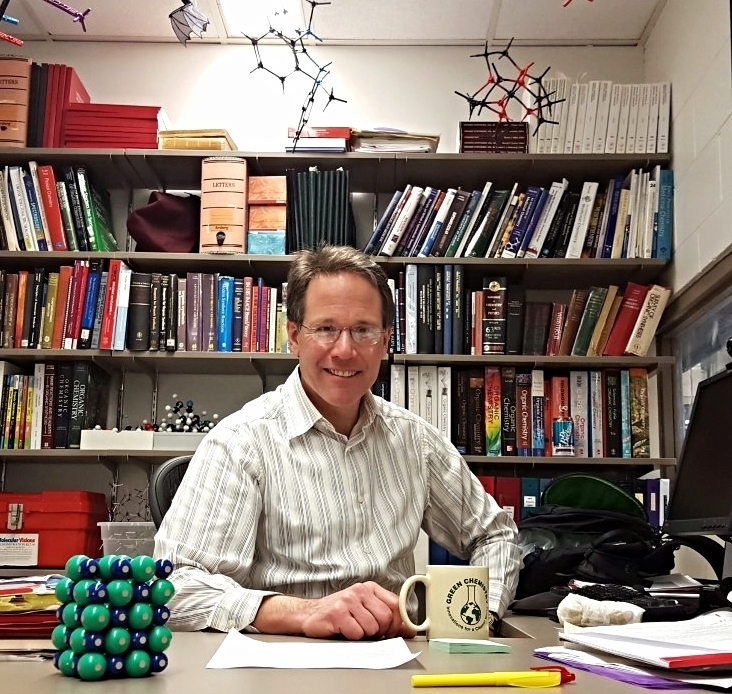 This dynamic group collaborates with other scientists both in and outside the University's department as well as travels to a number of different conferences to present research. Loyola University Chicago is a private Jesuit university located in Chicago. Founded in 1870 under the name of "St. Ignatius College", Loyola offers a wide range of academic curriculum and extracurricular opportunities.